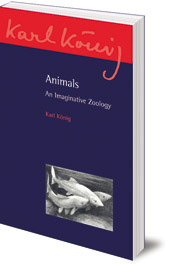 A unique understanding of individual mammals, fish and birds which also offers insight into human nature. Karl König, the founder of the Camphill movement, had great compassion and empathy for people on the margins of society. He also felt the same brotherly feelings towards the animal world. This remarkable book offers a closer understanding of some specific mammals, fish and birds and, along the way, great insight into human nature as well. 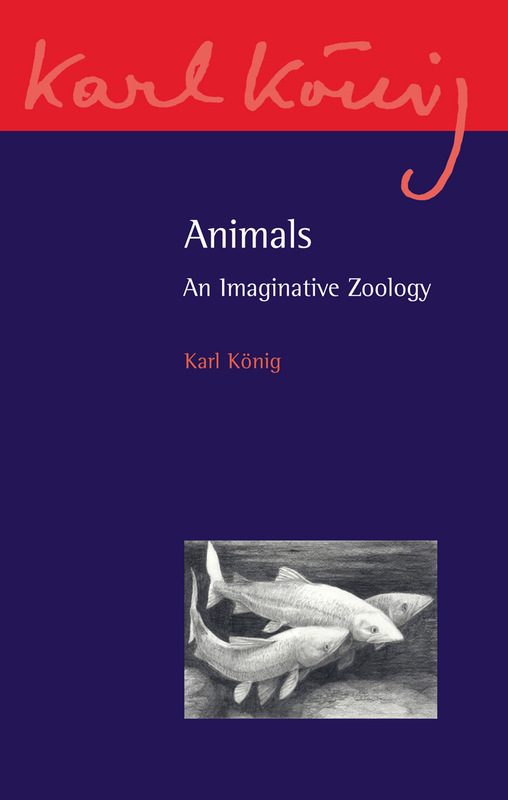 König considers the mythological and historical background, and unique characteristics, of elephants, bears, horses, cats and dogs; penguins, seals, dolphins, salmon and eels; and swans and stork, sparrows and doves. Together, the lively sketches form a visionary zoology. First published in English as three separate volumes. Karl König (1902-66) was well-known as a physician, author and lecturer. He began his work at the Institute of Embryology at the University of Vienna. In 1940 he founded the Camphill Movement in Scotland. Based on the educational ideas of Rudolf Steiner, the special education schools for children and villages for adults with special needs are now established all over Britain and Europe, North and South America and southern Africa.